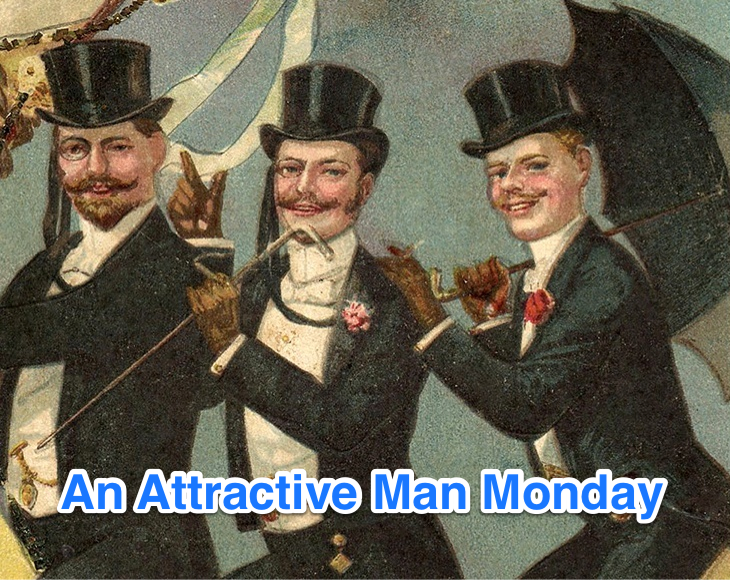 Welcome to An Attractive Man Monday. Every Monday I will be posting a quote from a male character in the book I am currently reading. Please note: It is highly likely that the man may not be attractive, heroic or likeable, but hopefully I find him interesting, entertaining or at least vital to the plot. Why aren’t there more dashing Mr Knightley’s out there in contemporary fiction! If you would like to join me please tweet with the hashtag #AttractiveMan and leave a link in the comments. Great idea – prefer this to just taking a quote out of the book…it’s less random, somehow!